Chatot is a dual-type Normal/Flying Pokémon. 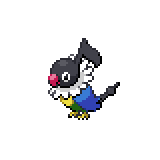 It is not known to evolve from or to any other Pokémon. 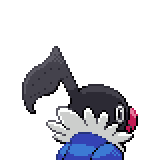 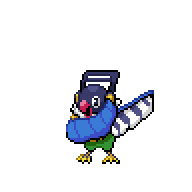 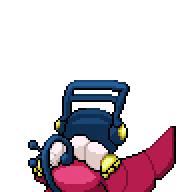 It can Mega Evolve into Mega Chatot using the Chatotite. 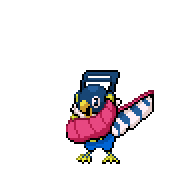 A level of "Start" indicates a move that will be known by a Chatot obtained at level 1. 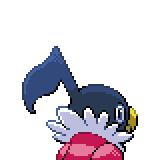 Chatot is the only Pokémon whose cry is not altered when it faints or is sent out with a status condition. 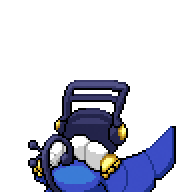 This page was last edited on 10 February 2018, at 02:37.